Where does a business plan fit in with your management? What size and scope for your business plan? Who should develop a business plan? Where should a business plan be stored? 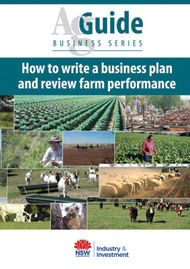 Wha't in a farm business plan? Who will participate in the planning process?